Punctuality is a timeless virtue. Yet with all of our modern technologies, one in five Americans still arrive late to work at least once a week. Being on time is even harder when coordinating schedules between multiple drivers and family members. And as car ownership declines in the near future, urban families will have to depend on more diverse transportation options with less predictable travel times, further complicating the mental calculations required to ensure timely arrival. This is where Enosys comes in. Challenged to build an experience that would bring the Audi brand into the smart home of the future, I collaborated with an internationally distributed team of seven students to design a futuristic transportation assistant to improve punctuality and family organization in the home. 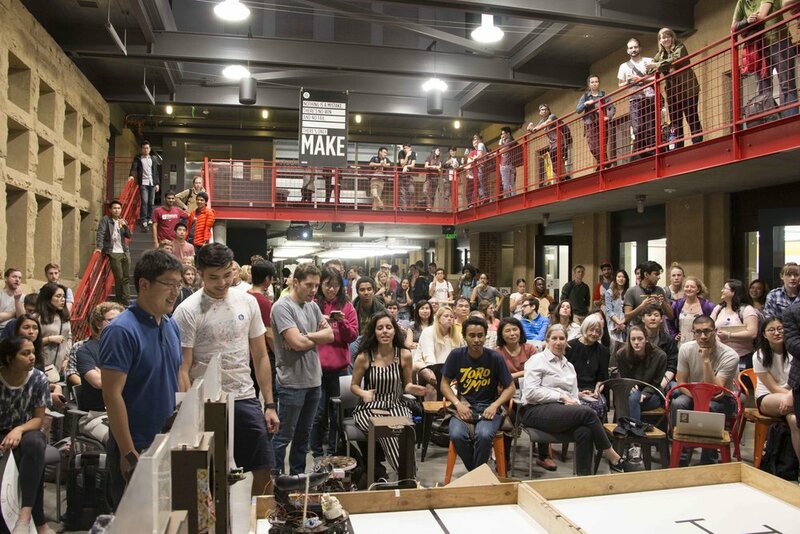 Our year-long exploration followed an in-depth design thinking approach to explore the design space and build many prototypes along the way. Our highly functional prototype reinvented the clock and family calendar. For each family member, Enosys (from the Greek word for "unity") displayed estimated departure time based on real-time transit data and scheduled appointments from several Google calendars, and gave notifications when a particular user needed to leave to arrive on time. It also provided a schedule overview for the family and displayed pertinent information about the family's car, such as its location and maintenance status. My main responsibilities included needfinding and user research, generating functional requirements, systems integration, prototype fabrication (Solidworks design and laser cutting), prototype testing, graphic design and video production, UI design, and project management. I also took the lead on our quarterly presentations as well as a keynote introducing the final prototype. I encourage you to watch our video below to acquaint yourself with Enosys. My teammate Maggie Xu made an awesome timeline of our project here, and you can see highlights from our final presentations (EXPE) here. A brief introduction to Enosys used in our keynote. Voiceover by Andrew Parlier. 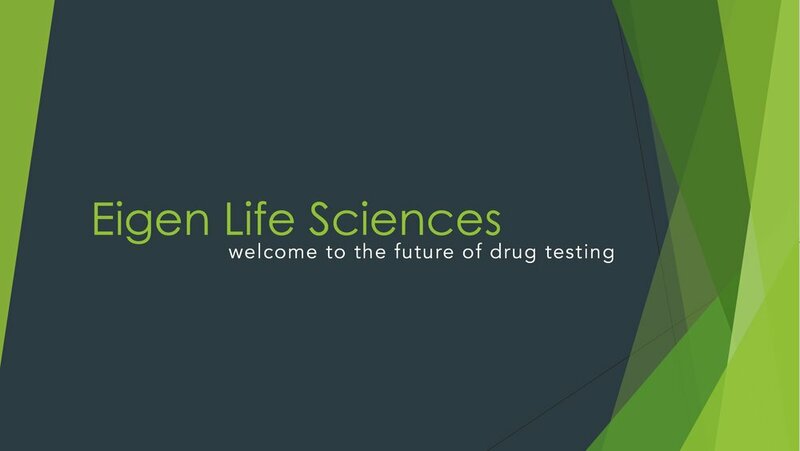 Law enforcement officers do not have the ability to reliably test if someone is under the influence of marijuana out in the field, despite recent legalization across the country. 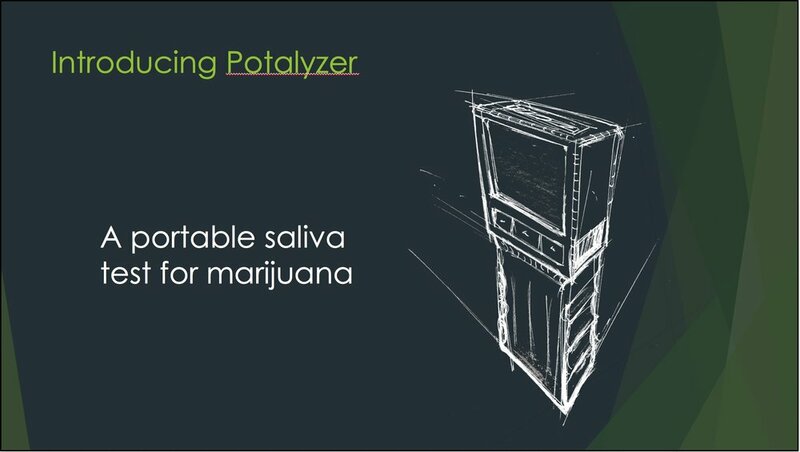 I worked with a small team of scientists to commercialize Potalyzer, a portable saliva-based test for marijuana that would solve this problem. 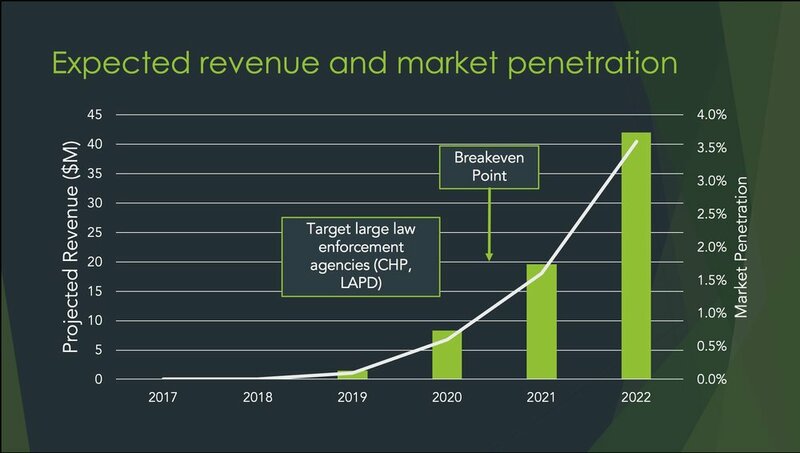 We built on a proof of concept prototype to examine the competition and market, create business and financial models, identify key stakeholders, and present a pitch for funding to a panel of VCs. Our pitch was very well received, with one investor commenting we should double our ask based on the quality of our presentation. Through this project, I learned the fundamentals of business including marketing, accounting, finance, strategy, and strategic communication. In addition to contributing to the business model, financial model, and marketing strategy, my led the design for our pitch deck and visualized a potential prototype. 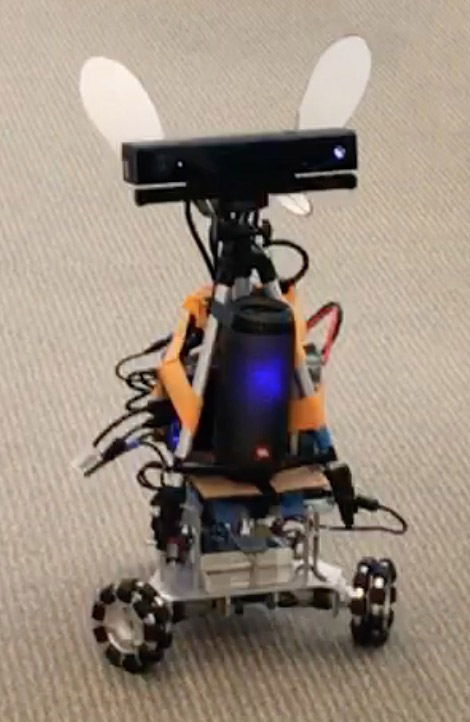 Designed and built functional autonomous robotic speaker demonstration concept. Applied user-centered design process to identify user needs, benchmark technology trends, and generate robot features. 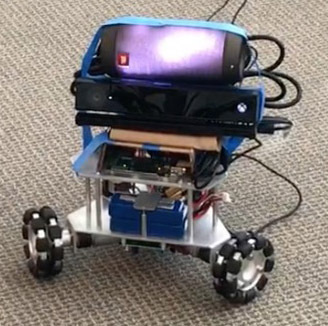 Purchased components and programmed robot to communicate with Arduino-controlled wheel base and interact with environment. Worked with a small team of engineering students to build a competitive Nerf ball launching robot. 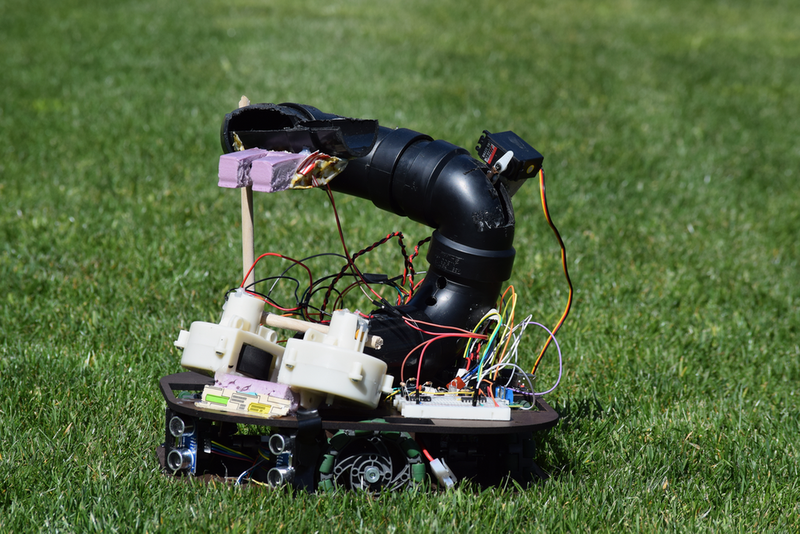 Robot autonomously oriented itself within playing field using ultrasonic and IR tape sensors, moved to targets using an omniwheel design, aimed at targets using an IR phototransistor beacon, and launched balls accurately using a simple flywheel mechanism. Primarily responsible for sensor development, sensor/drive system code integration, and final testing. Built custom IR sensor using phototransistor and raw components among other component building and testing. Programmed robot behavior within Arduino IDE. Reconciled extensive design conflicts due to limited space, resources, and functional requirements. 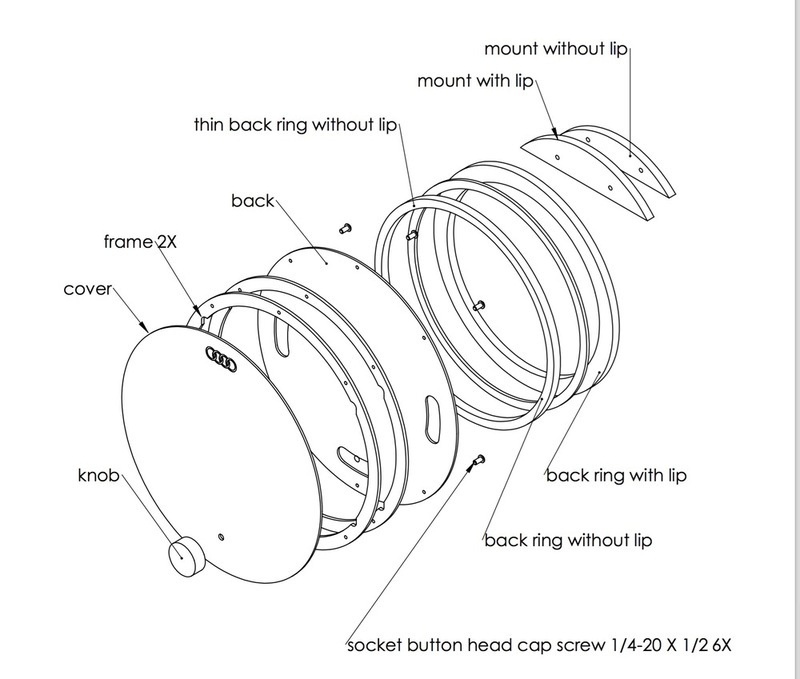 Click here for an extensive description of the robot's development and design. Inspired by the sweeping architecture of Frank Gehry's Walt Disney Concert Hall, I designed and built a sheet metal upright cello stand. The body is made of 5052 aluminum sheet and the inside is lined with foam and blue velvet. I first made a CAD model, then printed a vinyl pattern to cut the basic flat shape out of metal. Then, I folded, rolled, and hammered the each half of the stand into its final form. The outside is finished with glass bead blasting. Four low-profile feet make the stand appear to float. In this class, I also built a magnifying glass out of raw Delrin, brass, and acrylic. 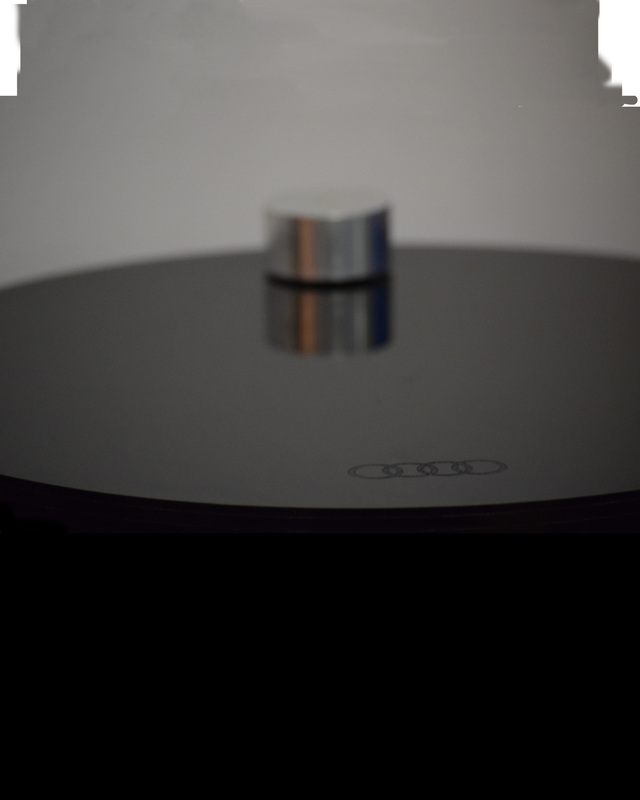 The processes involved included milling, turning, braising, and extensive sanding and polishing. I also sand casted the Stanford seal out of bronze, which was also sanded and polished.